Begin your trip at the Twelve Apostles Hotel – a boutique paradise in one of Cape Town’s most picturesque locations. Backed by the magnificent cliffs of the Twelve Apostles Mountains and fronted by a view of the mighty Atlantic that will take your breath away, this destination is an awesome place to begin an African experience. 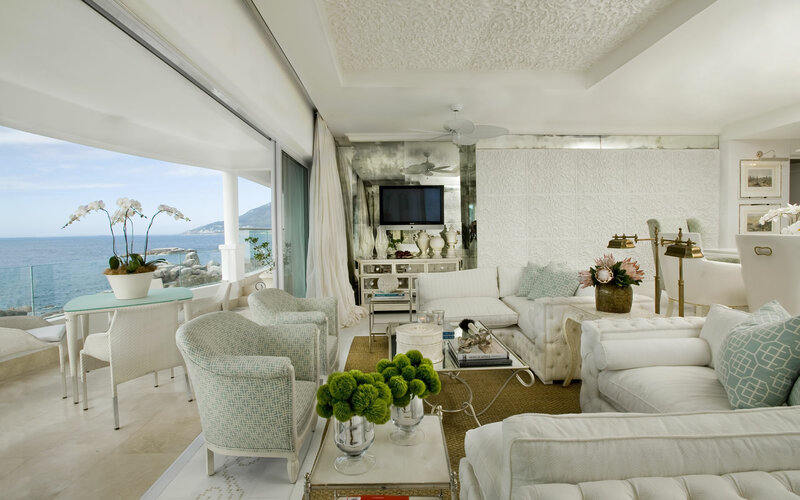 The hotel will organise trips to all of Cape Town’s natural wonders, cultural hotspots and the stunning Cape Winelands. Begin the day on the wind-blown wilderness of Cape Point, then head up the coast to the pristine beaches of Llandudno or Clifton and then why not head up Table Mountain? At the end of the day, enjoy a cocktail overlooking the splendour of the rolling Atlantic before a delicious Kosher dining experience at the Azure Restaurant. Birkenhead House is the perfect luxurious sanctuary and home away from home to end your exploration of the magnificent Cape. 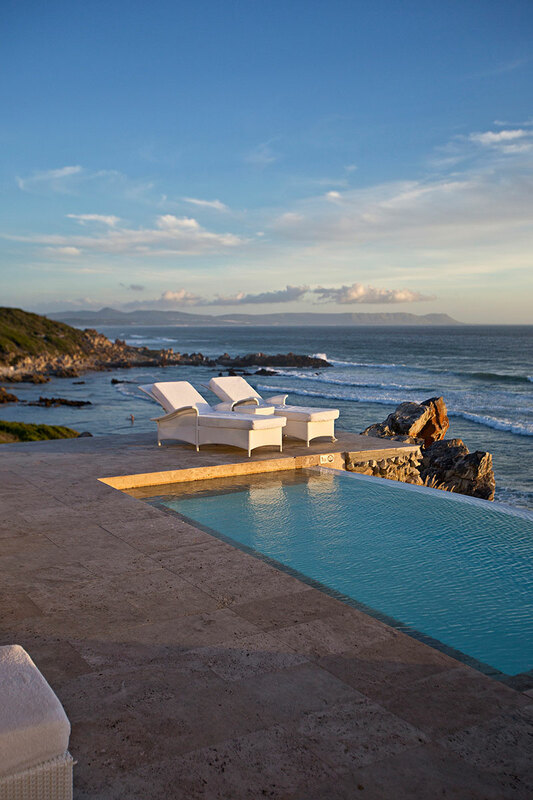 Perched on the cliffs above Walker Bay boasting panoramic sea views and southern right whales frolicking. The exceptional spa at Birkenhead, with a variety of unique treatments is the ultimate way to unwind. With its two beaches just steps away – you can spend a day with a picnic lounging next to the ocean or exploring the mountains. End your day with a delicious Kosher dinner served by the famously friendly staff at Birkenhead House. Astonishing game viewing, amplified by exquisite accommodation and outstanding home-grown cuisine – all with a touch of genuine, warm African hospitality. This world-class experience has been recognised globally with endless awards and won “Top Hotel in the World more than 16 times. 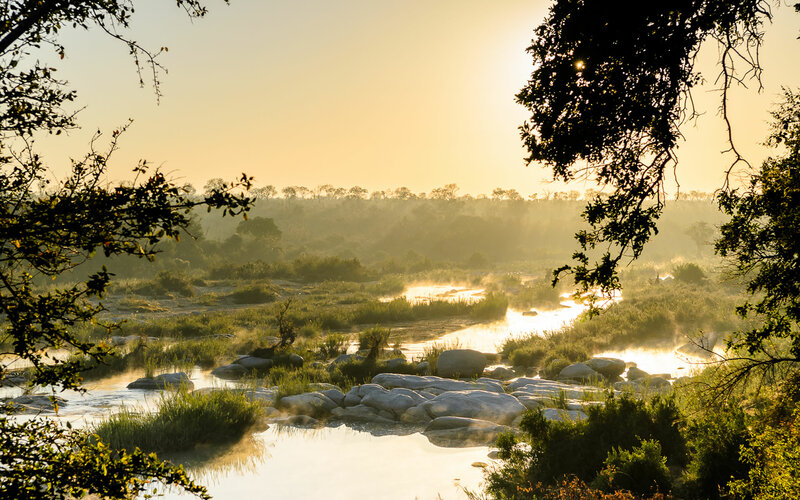 Singita Safari Splendour is a getaway whose beauty, tranquility and adorned luxury we endlessly seek! The ideal combination of luxury in an uncharted African world. Simply contact one of our African travel experts and let us tailor make your journey to this and other majestic African destinations! Set In the northern corner of the Timbavati Private Game Reserve, adjacent and open to the world renowned Kruger National Park sits Kings Camp! This luxury lodge offers the absolute in sophisticated safari experiences, whose spectacular wildlife sightings is equally matched by its exceptional African hospitality. The camp itself boasts breathtaking views over the open savanna and onto an ever active water hole where you can soak up the sights, sounds and ambiance of the African savannah. The Royal Livingstone Hotel defines Victorian elegance and majesty in sumptuous African comfort. The rooms, lounges and decks radiate a unique African charm that emanates from the Zambian staff as much as from the tasteful and contemporary African décor. This grand tribute to the continent is just upstream from the thundering of the Victoria Falls, the spray from its plunging waters palpable in the verdant gardens that bleed into the mighty Zambezi. Mombo is the pinnacle of Okavango luxury and game viewing embedded in a genuine ethic of proven conservation. The suites are tributes to the abundance of the delta all around while the big game viewing is unrivalled.